There are a plethora of options when it comes to your holiday money. Getting the best deal means getting your travel money for the cheapest possible price. Do you exchange all of your money into cash in the UK and then take it with you? Do you take travellers cheques? Do you withdraw money on your debit card? Do you withdraw money on your credit card? We’re trying to make these decisions simple. Some debit / Credit cards are considered to be good for travel money and some are considered to be terrible. What card do you have and are you willing to go through the hassle of a new card for your travel money? If you’re not willing to apply for a new credit / debit card then let’s work on the assumption that you have one of the more expensive cards for withdrawing money abroad. Let’s look just how bad it is to withdraw money on a Natwest Debit card (considered to be a card from hell for foreign withdrawals). 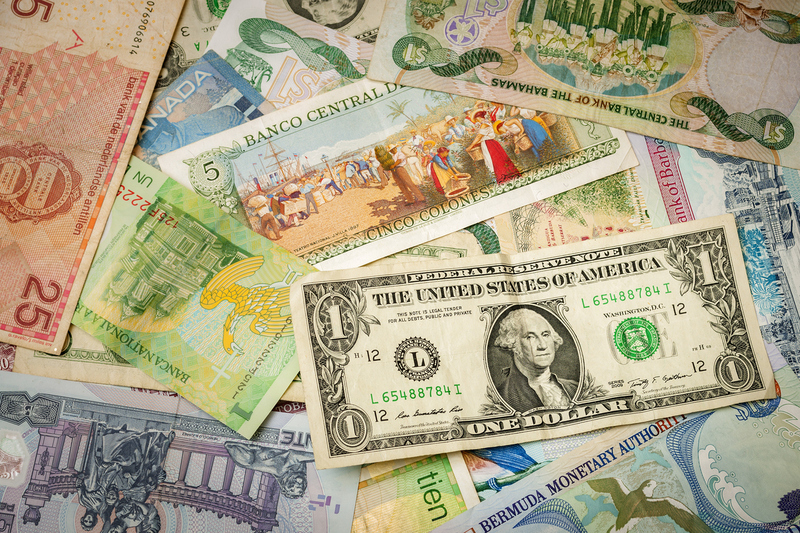 Withdrawing money from cash machines abroad isn’t quite as bad as some people may lead you to believe, even with the most expensive debit cards. If you have a better debit card or a credit card then your rates will be even better. Even though the charges on the card are high the card gives you an excellent base exchange rate. The exchange rate given at any Bureau will be lower, that’s how they make their money so even though they don’t give you visible charges there are still charges. So the question is really do you want to carry all of your cash around with you from the start of your holiday or would you rather take it out in smaller amounts throughout the duration of your holiday? Do you want another credit card? Remember that you have to be responsible for your spending and credit card bills can easily build up. Will you be able to pay off your credit card in full at the end of each month? If you take a credit card abroad and withdraw money on it and then you fail to to pay of the balance in full you will end up with high interest charges and all of a sudden the great exchange rate won’t be so great any more. It’s easier to spend more than you can afford with a credit card. Do you have a good enough credit rating to get a new credit card?